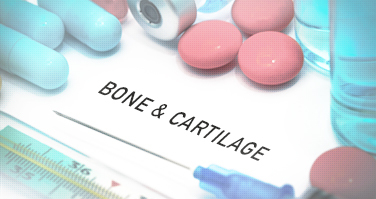 Researchers at GIGA have identified biomarkers involved in cartilage destruction that were correlated to other commonly used serum OA biomarkers such as aggrecan, keratan sulfate, YKL-40, CTX-II, pyridinoline and deoxypyridinoline, TNF-α and matrix metalloproteinase involved in cartilage loss, bone remodeling and local inflammation. These new biomarkers can be used for the diagnosis and monitoring of arthrosis and cartilage metabolism in human clinical trials. These are particularly useful for the follow-up of drug efficacy during the different phases of development. This medical imaging technique consists of X-ray computed tomography where the X-rays are divergent, forming a cone. 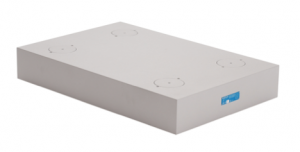 It helps to refine the diagnosis in many clinical situations while reducing radiation doses. The horizontally configured system allows to scan patients in a more stable lying position. After injection of a contrast medium, the arthrogram examines the inside of a joint through a series of X-ray images. It allows to visualize tendons, ligaments, muscles, cartilage and the joint capsule and to refine the diagnosis. 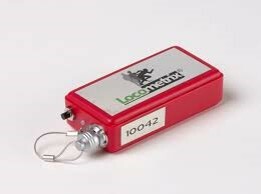 This X-ray technology allows to estimate bone loss by measuring the quantity of calcium and other bone minerals in a selected bone segment. It is a non-invasive test for diagnosis and follow-up treatment of medical conditions such as osteoporosis. This is a successful imaging modality to diagnose and to allow dynamic examination of the patient in multiple scanning planes and in specific arm positions. It also allows the examiner to focus on the region of maximum discomfort. It plays a major role in diagnosing calcific deposits, impingement, acromioclavicular joint pathologies and guided therapy. 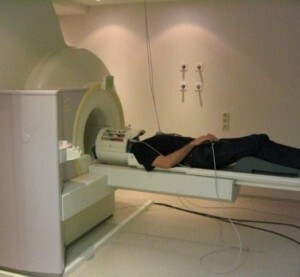 It can be used as a complementary examination technique to MRI. The study of body composition changes in health and disease have led to a greater understanding of growth, ageing, malnutrition and obesity as well as the impact of medical interventions. Among several methods for studying in vivo human body composition, dual energy x-ray absorptiometry (DXA) has emerged as one of the most commonly used clinical standards. This method uses a very small dose of ionizing radiation to produce pictures of the inside of the body (usually the lower spine and hips) to measure bone loss. DXA is simple, quick and non-invasive. Magnetic resonance imaging (MRI) scanners use strong magnetic fields and radio-waves to visualize detailed-internal structures. Images are obtained in vivo with very high spatial and temporal resolution and good contrast for brain and soft tissues. MRI can be used in a wide variety of applications including anatomical, functional (fMRI) and molecular imaging for medical diagnosis, staging of disease and follow-up without exposure to ionizing radiation. 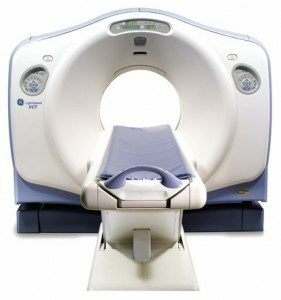 A computerized tomography (CT) scan combines a series of X-ray images taken from different angles and uses computer processing to create cross-sectional images, or slices of bones, blood vessels and soft tissues inside the body. We can offer you a fully integrated analysis of the subject including spatio-temporal parameters (step frequency, step length, velocity, single and double support time …) and kinematics parameters (angular range of motion, velocity, ground reaction forces, muscles activity). Tests are performed in a 27 meters-long room (ensuring that subjects reach stabilized gait) in which the equipment can be used simultaneously and synchronized on demand. 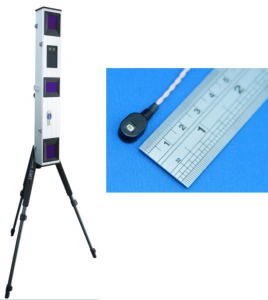 With a set of range laser scanners, engineers at ULg have developed a new non-intrusive feet tracker system called GAIMS (for “Gait Analysis Imaging System”, “Gait Measuring System”). The observed person does not need to carry any sensor or marker, has not to wear special clothes and is not restricted to walk on a small area such as a treadmill.